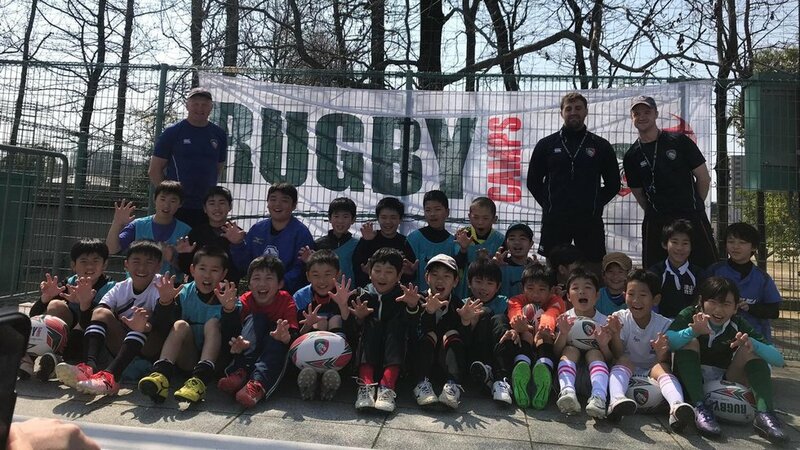 Leicester Tigers community coaches made the trip to Japan last month to deliver three rugby camps around the country for youngsters. 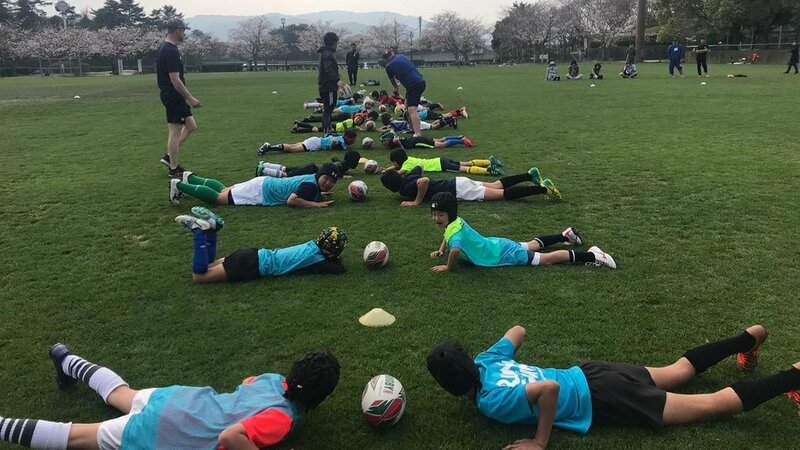 Japan will be the first Asian country to host the Rugby World Cup later on this year, we caught up with Tigers rugby development officer Laurence Walters to hear about how rugby is being received in the country ranked 11th in the world. Laurence, just tell us a little bit about the group who went out to Japan? “It was myself and fellow coach Lewis Clifford who flew out from Tigers. It’s Lewis’s sixth time out there with the club, and my second so we have a good idea of the culture and what to expect out there. Japan is an amazing place and rugby is a growing sport out there. Over the past few years, Tigers have been helping to build opportunities to play rugby out there not just ahead of the Rugby World Cup, but also ensuring that after the event, there are still opportunities for rugby players to play." What did you get up to out there? 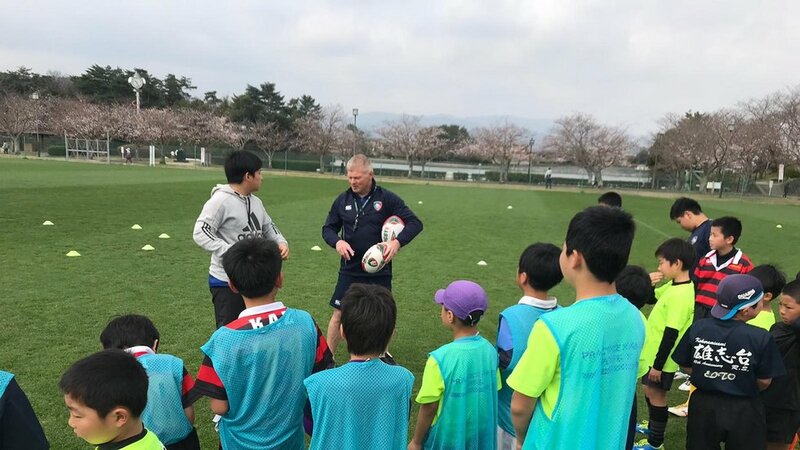 What is it like coaching rugby in Japan? 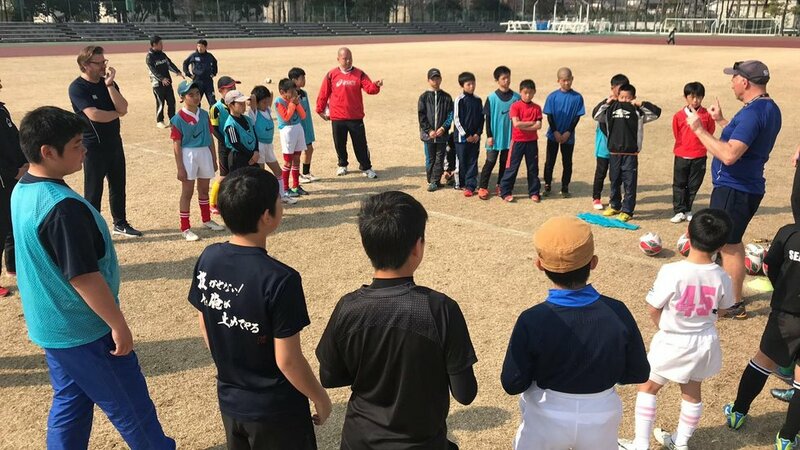 “The coaching style in across all sports in Japan is quite instructional and drills-based. So when we go over there, we like to use a different style of coaching based around getting children to work things out for themselves and learn from mistakes as well as work on the principles of the sport, like attacking space, retaining the ball and educating coaches. Where in the world are Tigers community team heading next? Check out our video from Tigers trip to Japan below.